Did you know the math your child knows before school predicts their achievement even into college? It turns out that mathematics is the fundamental building block for ALL learning. 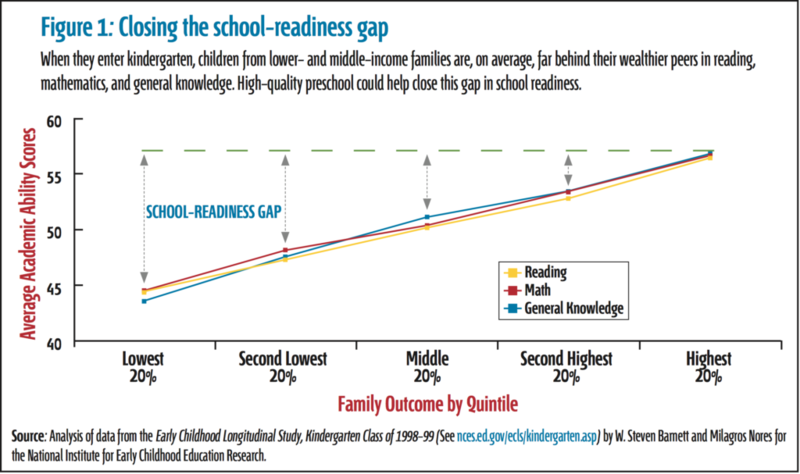 In fact, math scores are a better predictor of future reading abilities than reading scores! Preschool math scores predict 5th grade overall scores, including oral language abilities, and vocabulary. 8th grade math scores predict whether you will drop out of high school! ALL subjects benefited from doing more math. The sad reality is 4 out of 5 kindergarten students start already behind! Children that are behind tend to stay behind, and children that are ahead tend to stay ahead. Almost half of first and second graders report having math anxiety. 2 out of 3 high school students are not proficient in math and 69% of STEM majors switch majors due to math requirements. 50% of Americans report Math Anxiety along with 80% of Community College majors. 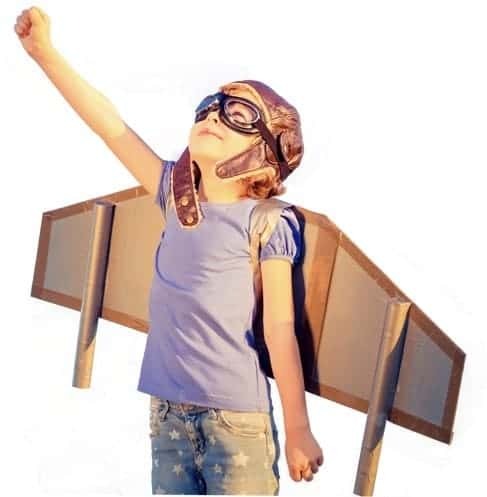 We tell our children they can grow up to be anything they want. The truth is, they never had a chance! We believe our platform at Elephant Learning is the key to turning the corner for this very serious issue in our society. Children in low-income neighborhoods are on average 3 years behind their funded peers! Imagine entering first grade and being taught to add when you have the understanding of numbers comparable to that of a 3 year old! It contributes massively to a 48% drop out rate in these neighborhoods, and 329 billion in lost lifetime wages we incur each year from high school dropouts. 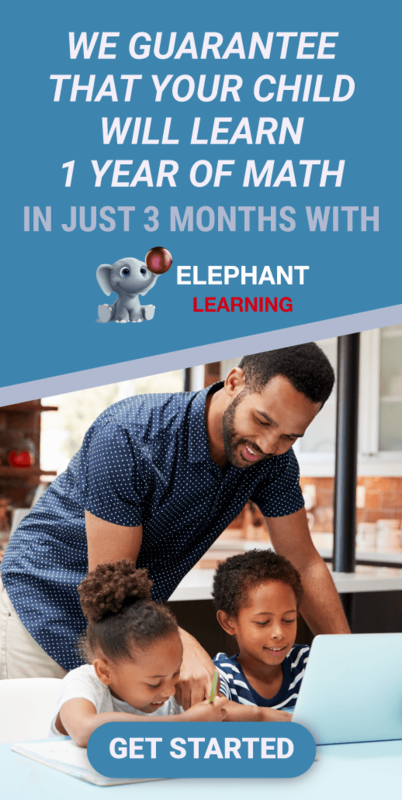 This is why Elephant Learning is proud to offer the Math Matters! Buy 1 Give 1 program. When you purchase a subscription, we give the same subscription to a family in need. I have a 3 year old grandson who has a stay at home mom. How do we know he is ready to start this program? He can count to 10 and loves counting backward to “blast off”. Also I am a remediation math teacher, and I understand the importance of learning math concepts.